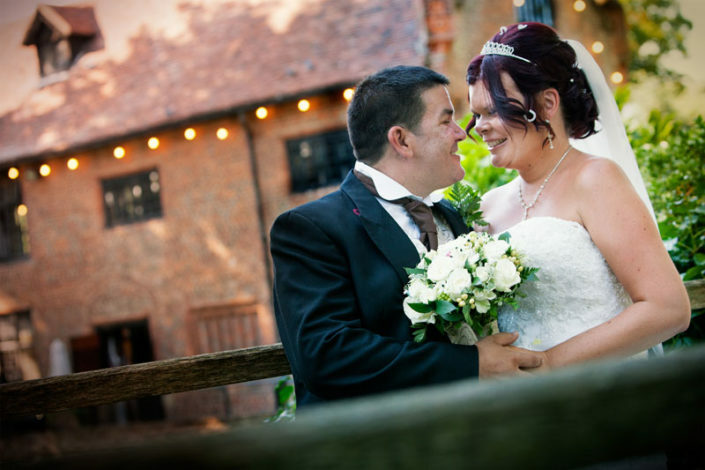 First, you’ll find a list of some of my favourite Barn Weddings and venues, giving you a look at some of the best rustic wedding venues in London and the South East of England. After that, you can take a fun quiz to see if we’d be a good fit for you as a wedding photographer. Because let’s face it, picking a wedding photographer should be fun and not just a guessing game. Finally, you can use the contact form at the end to see if I’m available and to get all the details about my packages and pricing. The Tudor Barn in Eltham dates back to the 16th century and even has its own medieval moat. 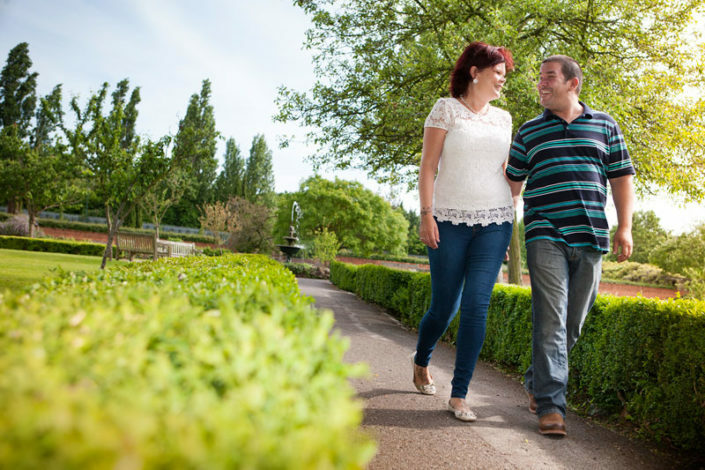 It is surrounded by thirteen acres of formal and wild parkland, giving you tons of variety in the background for your wedding portraits. There is nowhere quite like Kent Life. 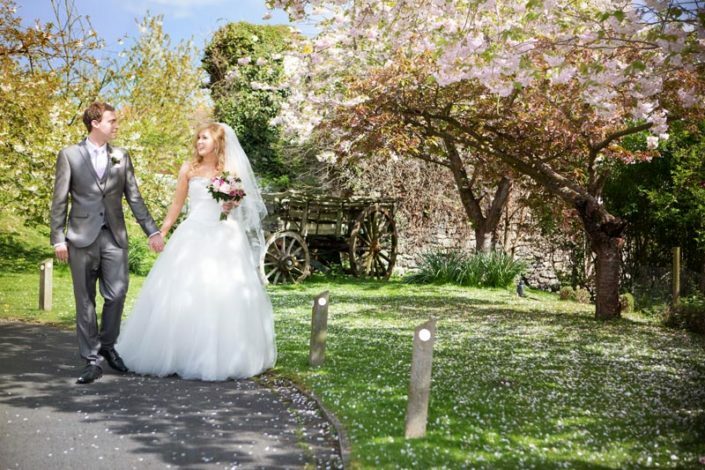 It is situated in 28 acres of beautiful rural surroundings and has a number of unique period buildings you can choose for your barn wedding. 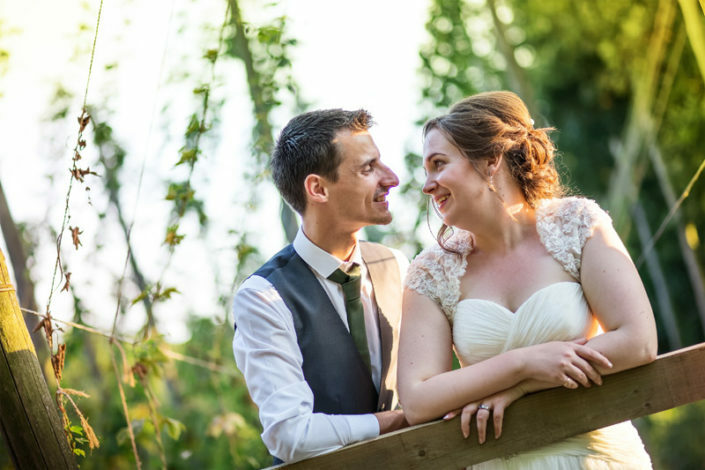 The 19th Century Wedding Chapel is just perfect for a wedding ceremony, just like the Ulcombe Village Hall that can also take part as your evening reception venue. 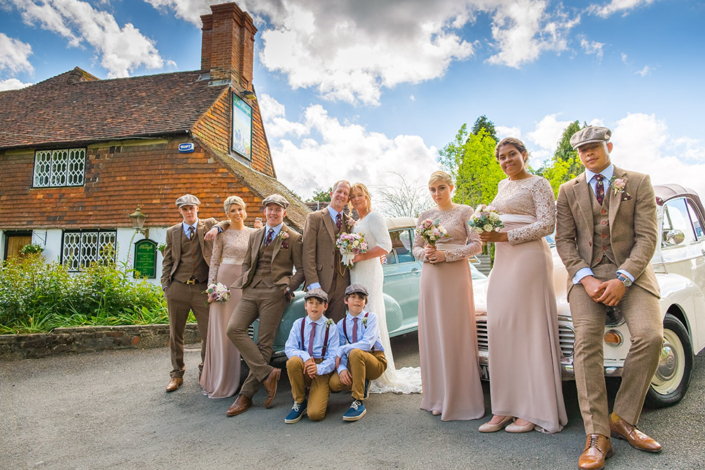 And the Kenitsh Wagon Store is just gorgeous for that barn wedding feel, it has timber beams which are strung with fairy lights and decorated yearly with traditional Kentish dried hops. The Plough at Leigh is a gorgeous 17th Century Barn full of wooden beams, fairy lights and complete with a Minstrel’s Gallery. 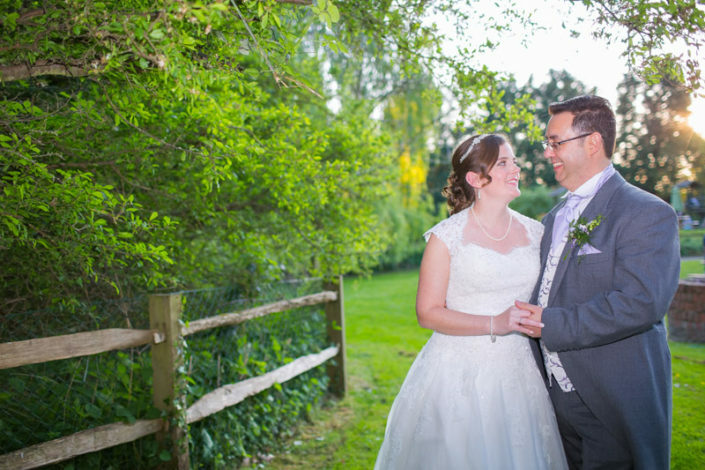 The food is super delicious and the staff are just excellent and to top it off there’s lots of space in the garden for your wedding portraits and for your guests to enjoy the evening sunshine outdoors. The Cooling Castle Barn harks back to the 17th century, set in a lovely quiet village adjacent to the Cooling Castle that makes a perfect backdrop for wedding portraits. There is a barn on site for each part of your day. 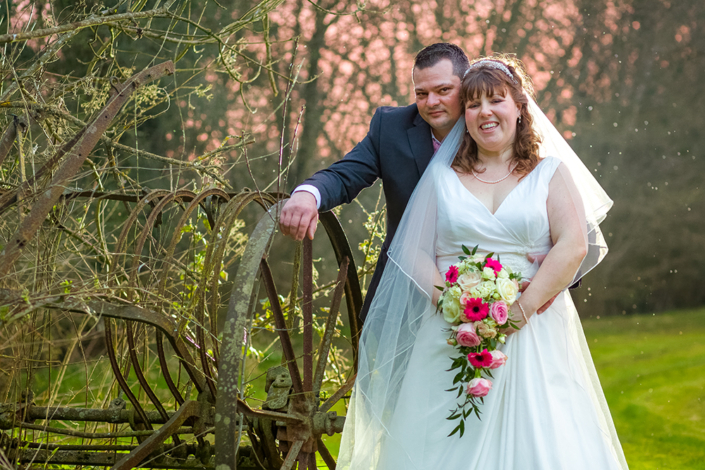 The Heritage Barn for when your wedding guests arrive, the Fathom Barn for your civil ceremony and the Tithe Barn for your wedding breakfast and evening celebrations. 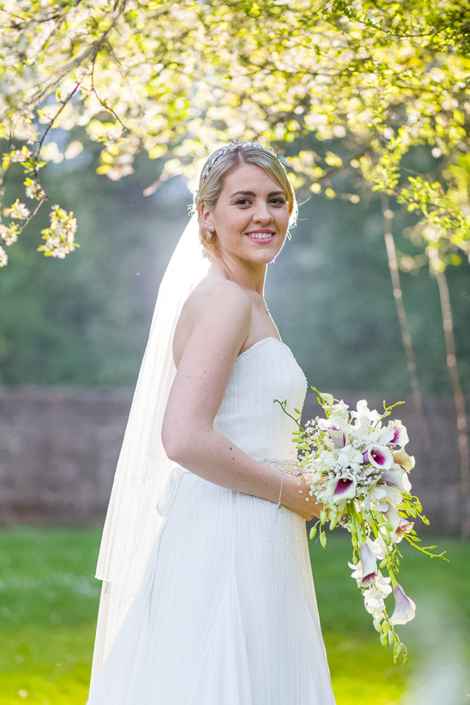 All three barns are enclosed by a gorgeous walled garden, just great perfect for those summer weddings.